FINALLY! We have found the right app for our 4 year-old to watch videos on YouTube safely. And that makes us very very happy. I was the other day reading a blogpost on Digital Motherhood about how to keep your children safe in the Internet and Sarah gives quite good tips about it. For us, the one that stood out the most was the YouTube Kids app. Have you ever wondered how to set up some sort of filters on YouTube so your little one doesn’t end up watching some very dodgy content instead of Peppa Pig?! Well, that was our issue for quite a long time, since our little J started to become a little YouTube addict we were quite reluctant about the whole thing. I remember once, for example, she was watching an episode of My Little Pony when another video showed on the recommendations.I suddenly realized how all the little ponies were getting all high, smoking pot and doing all sorts of things. I took it out immediately! I was so angry with the whole situation because who could waste their time doing that type of thing?! Anyway, for me it doesn’t make sense at all. So we are very careful and always make sure that she is with one of us while she watches the videos. With this app you can at least lay back a little bit more, because the videos that are showed ARE for children. You can adjust the settings for preschoolers or for school age children and you can even limit the time they watch. 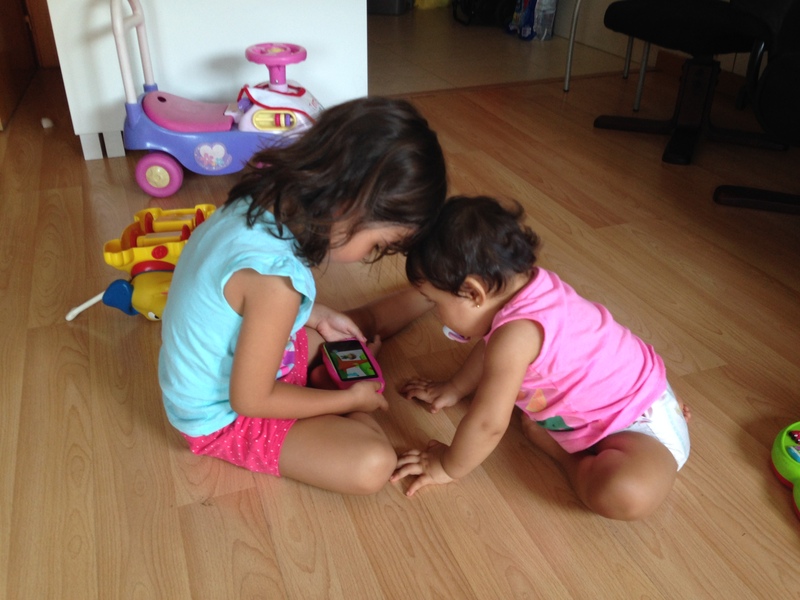 We recommend you to try it if you’re child is into YouTube videos. Maybe you already knew about it, but for us that was the first time we heard about this app, and yes, it has made us quite a happy family! Previous Post I love “Cheap Thrills”! Que buen!!! perfecto. Esto se deberia difundir mas para que las madres lo sepan. Ahora cada vez los niños tienen acceso facilmente a todo esto, que mejor que solo puedan ver lo que sea interesante SOLO para ellos.